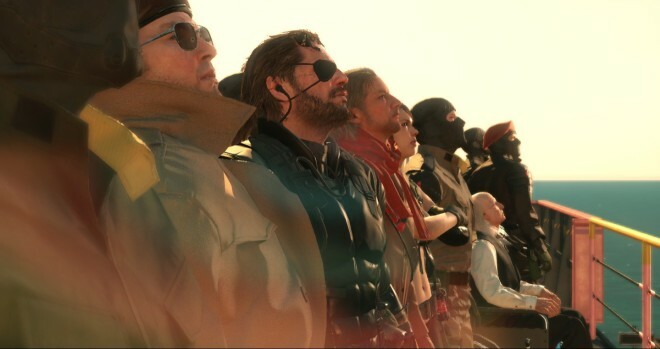 Metal Gear Solid V: The Phantom Pain has begun a nuclear disarmament event, and it feels like creator Hideo Kojima’s final anti-war prank. The post Metal Gear Solid V’s Final Twist? Nuclear Disarmament appeared first on WIRED.